Vendors located throughout the GMVA grounds, offer unique western jewelry, art, crafts, clothing, home furnishings, cowboy tack and collectables. 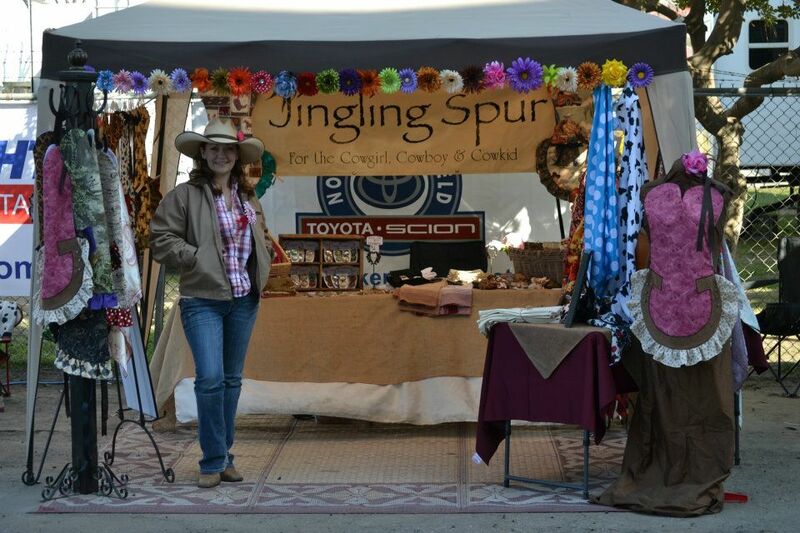 Each year, the Cowboy Marketplace has grown significantly and we now have a reputation of only inviting the highest quality artisans and craftsmen. We pride ourselves in only promoting “Made in the USA” products. Check out the great vendors we’ve had over the years! Berry Deliteful ~ homemade gourmet cupcakes, frozen cheesecake on a stick and MORE! Want to set up a booth to sell your wares? Booths are only $50 for the full 3 days! and mail in with your payment.